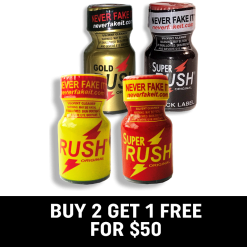 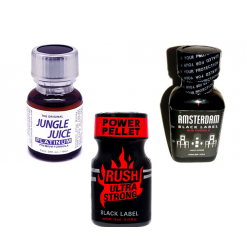 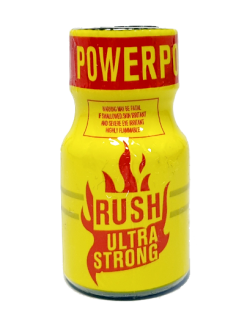 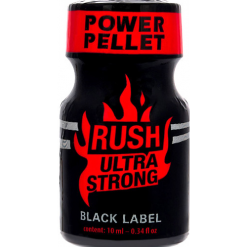 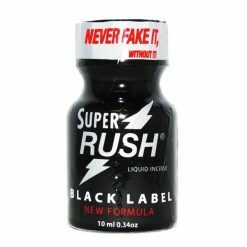 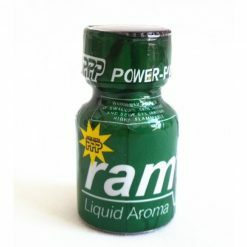 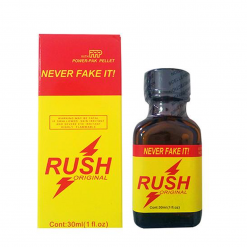 The All-time favourite Original Rush Poppers in 10ML bottles. 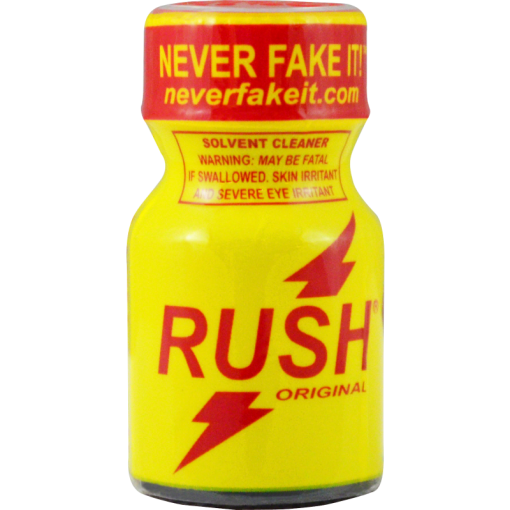 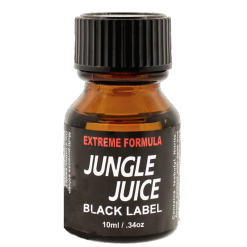 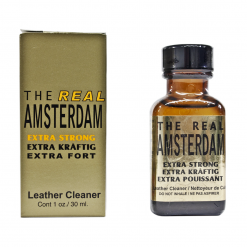 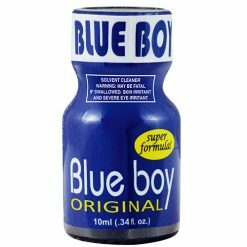 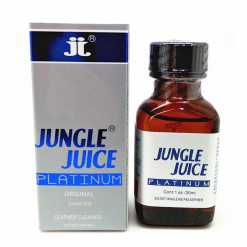 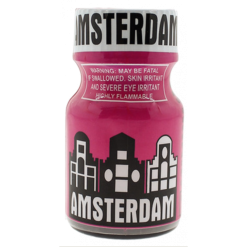 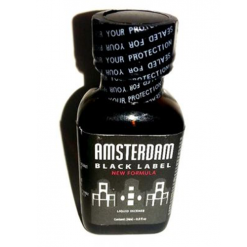 This Isopropyl Nitrite popper is the world’s most famous popper for good reason. 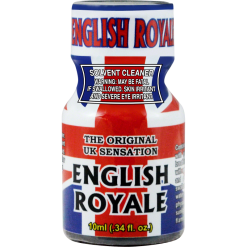 Always remember that poppers are for cleaning purposes only. 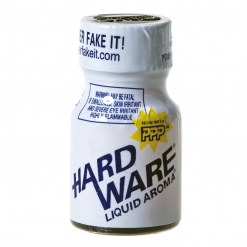 NEVER for personal use/abuse.